Many people today invest in mailbox lock to prevent their mail from being stolen. 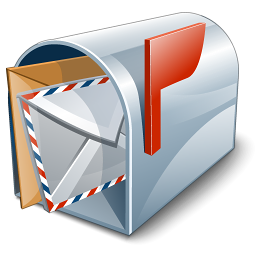 There are many varieties of mailboxes, from galvanized aluminium to brass and copper. If you have decided to be locking your mailbox, probably you have gotten a locking insert for that purpose, but would that prevent a determined criminal from bashing your mailbox and taking off with your mail? There are some mailboxes that have lock and keys like those you would see on any front door. If you have ever worried about mail theft of any kind, then you need to contact a professional mailbox locksmith to effect a mailbox lock change for you. This will put an end to the bashing of your mailboxes by vandals, for those who reside in the rural areas. Tacoma Locksmith 24 offers a 24-hour mailbox lock replacement in Tacoma WA and surrounding area. Let us change your mailbox lock for you to deter any criminal from stealing your personal data. Any criminal who is determined to steal your mail will come prepared and will always be ready to compromise when necessary. He/she will likely smash the mailbox to pieces or find a way to steal the box itself and there goes your personal information. Smashing a mailbox locks is so easy that you could easily do it yourself if the lock is not strong enough. 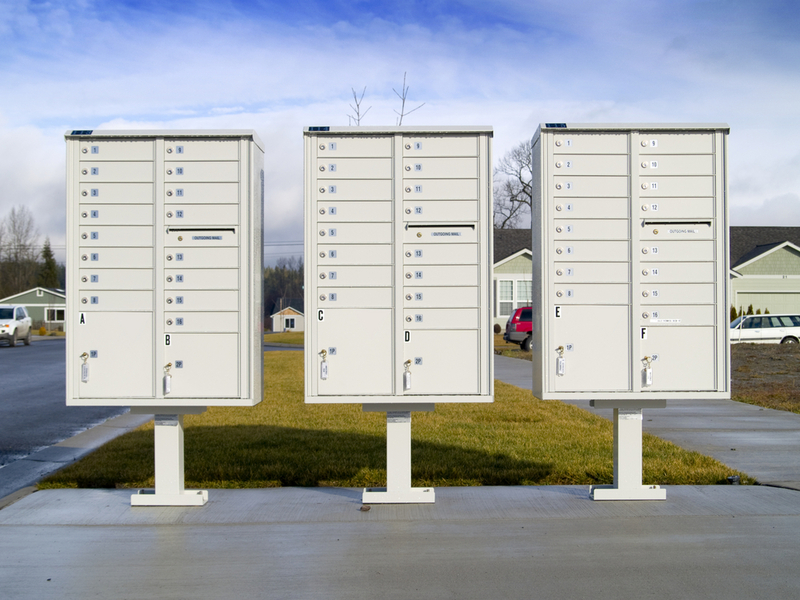 Simply locking of your mailbox does not even deter a determined thief. So, how do you put a stop to all this mailbox vandalism? – It’s simple, you need to get your mailbox lock change that will be strong enough to take any kind of bashing. 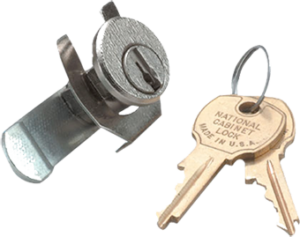 At Tacoma Locksmith 24, our expert technicians offers a mailbox lock change that will be strong enough to withstand any beating whatsoever.